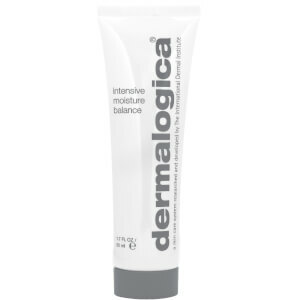 Purify and refine oily skin with this deep-cleansing clay formula, containing oil-absorbing, water-soluble Kaolin and Green clays. Calming Cucumber and Sage soothe, while refreshing Menthol revitalizes even the most tired skin. Formulated without artificial fragrances and colors. "Victoria Beckham loves her beloved face wash. - Elle"
Following the removal of PreCleanse, apply to dampened face and throat, massaging with damp fingers in light, upward strokes. 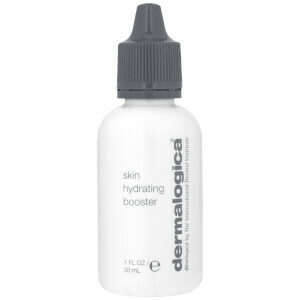 Concentrate on any areas of congestion and impurities. Rinse with warm water. 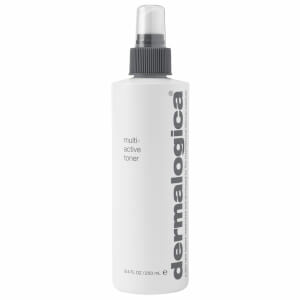 Follow with Multi-Active Toner and prescribed Dermalogica Moisturizer. Bentonite/Kaolin: Naturally absorbent clays that soak up excess oils. Sambucus/Ivy/Lemon: Astringent, removes excess oils and refines skin texture. Menthol/Sage/Cucumber: Helps cool and calm the skin. Water, Carthamus Tinctorius (safflower) Seed Oil, Butylene Glycol, Kaolin, Disodium Cocoamphodipropionate, Glyceryl Stearate, Titanium Dioxide, Sorbitan Oleate, Extracts Of: Melissa Officinalis Leaf, Malva Sylvestris (mallow), Cucumis Sativus (cucumber) Fruit, Sambucus Nigra Flower, Arnica Montana Flower, Parietaria Officinalis, Nasturtium Officinale, Arctium Lappa Root, Salvia Officinalis (sage) Leaf, Citrus Medica Limonum (lemon) Fruit, Hedera Helix (ivy), Saponaria Officinalis; Montmorillonite, Ascorbyl Palmitate, Tocopherol, Xanthan Gum, Sodium Magnesium Silicate, Cetyl Alcohol, Stearyl Alcohol, Sorbitan Trioleate, Menthol, Citric Acid, Potassium Sorbate, Tetrasodium EDTA, Propylene Glycol, Phenoxyethanol, Methylparaben, Propylparaben. Great for my combination skin and has been a favourite cleanser for over 10 years. I always keep coming back to this cleanser after trying other cheaper options which don't make the cut. I originally brought the starter pack and I love the cleanser. It's refreshing and wakes up your skin, a cool hit that's very soothing.